Ghawdex (pronounced “audesch”) is the Maltese name for Gozo. 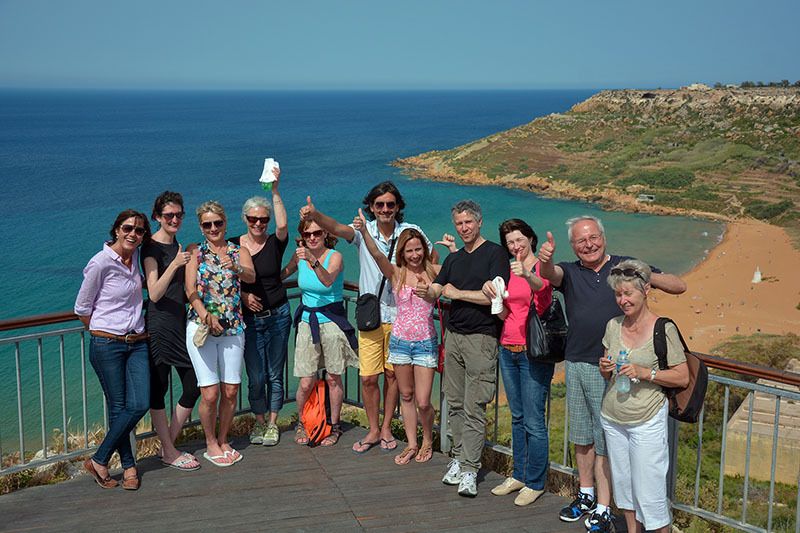 If you choose to learn English in Gozo, you will find a beautiful island with a quiet and different personality from Malta. Greener and more fertile, and reflecting more of a way of life based on agriculture and fishing, life on Gozo is slower and more relaxed than that on Malta. The people are friendly, with a fairly laid-back attitude to life that readily appeals to most visitors. Gozo is approximately 14.5 kilometres long and approximately 7.5 kilometres wide, with a shore line of 43 kilometres and has a population of around 28,000.